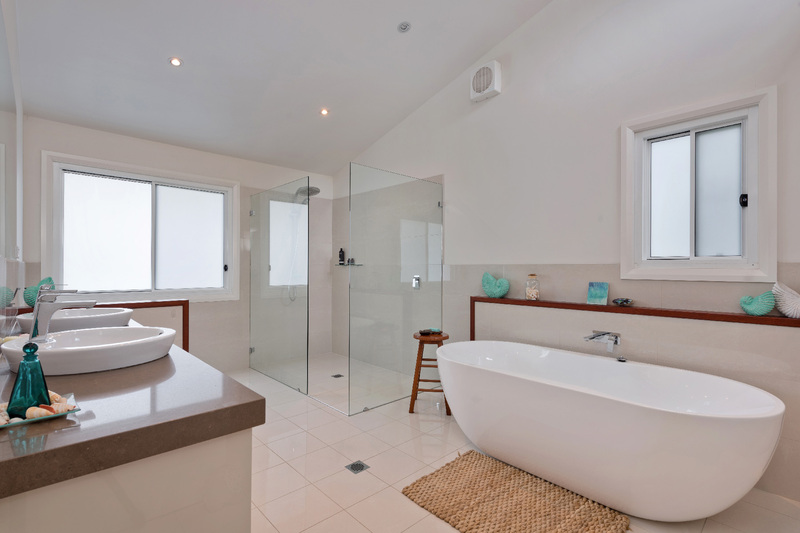 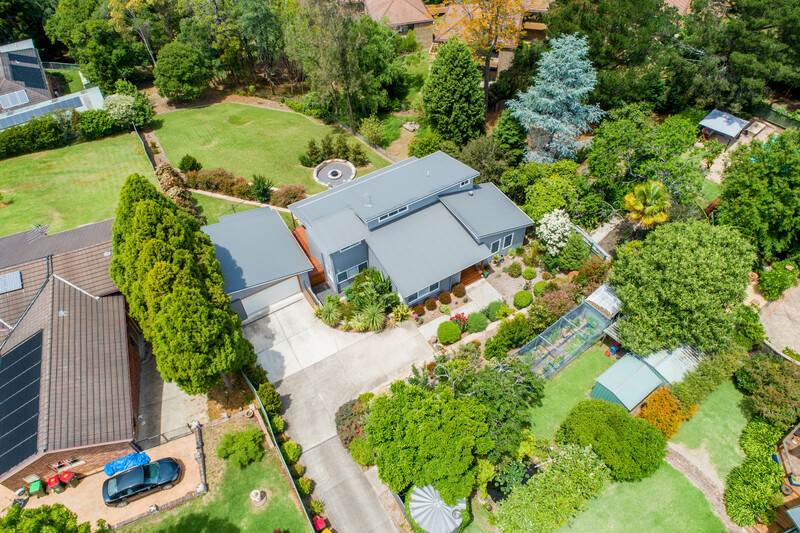 Custom built just four years ago by local master craftsman Damon Harper, this exceptional Blue Mountains residence is one of a kind. 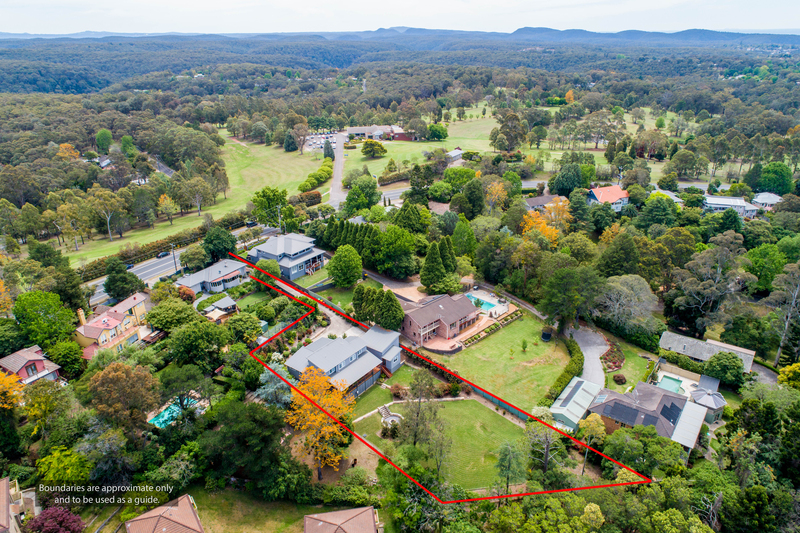 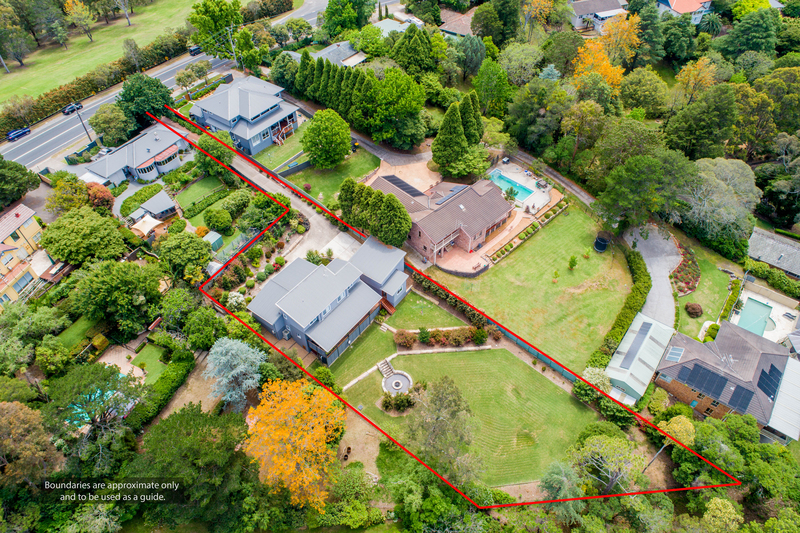 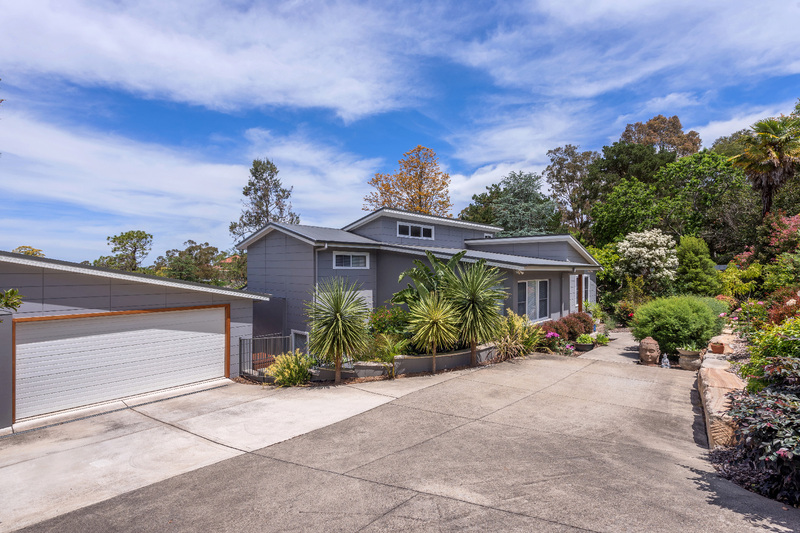 Positioned down a private driveway opposite Springwood Golf & Country Club and occupying a fully landscaped and beautifully manicured half acre block, this is the type of property that rarely finds its way onto the open market. 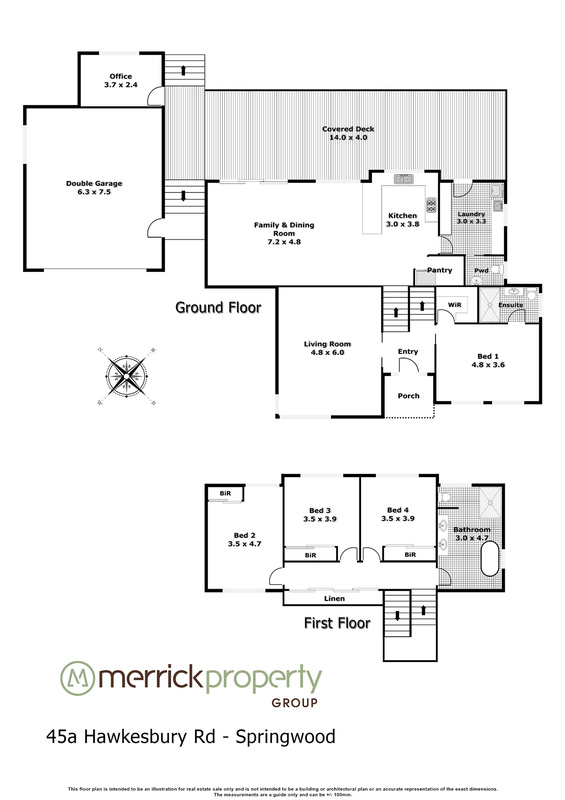 The split level design with high ceilings and double glazed windows is full of luxury inclusions and offers wonderful sized bedrooms, multiple separate living areas and a home office space which is detached from the main house and enjoys its own entrance. 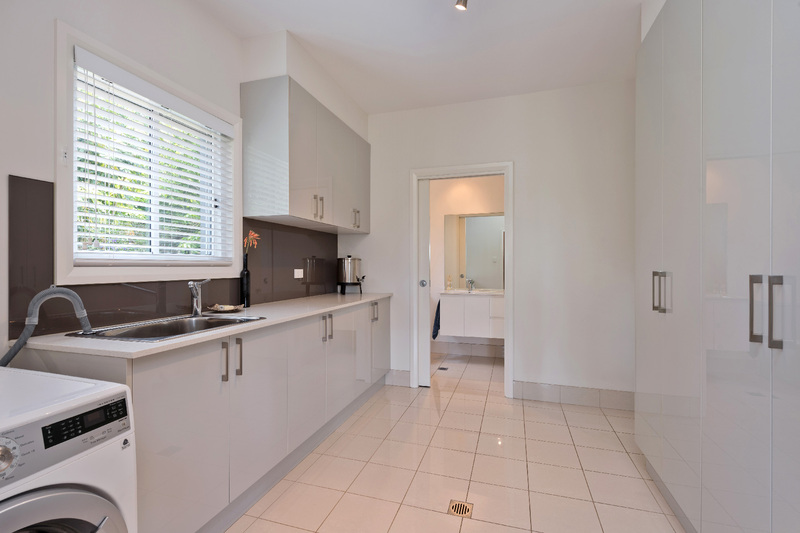 For the entertainers you will love the high end kitchen with gas cooking and stone bench tops and the walk-in pantry and fridge room offer added luxury and practicality all in one. 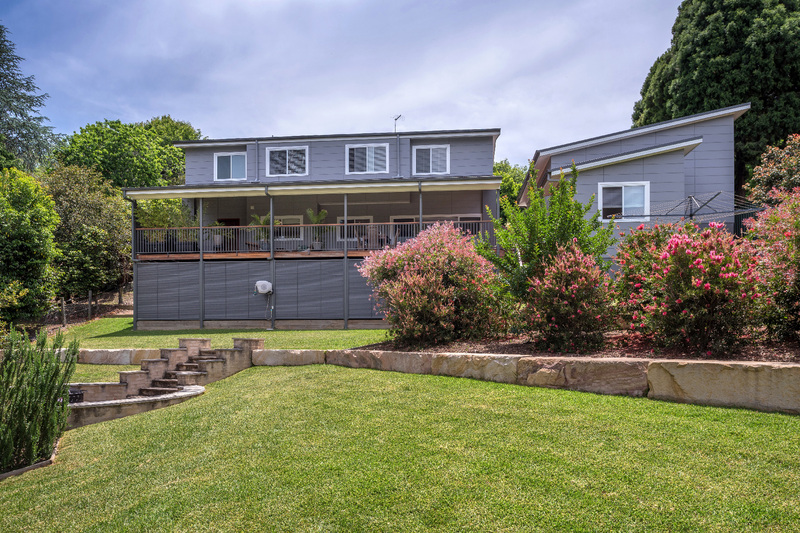 The rear entertaining deck is a standout and runs the entire width of the house allowing for entertaining on a grand scale and has natural gas running to it for heating or continuous BBQing, whilst the purpose built fire pit area in the back yard can seat 20 people comfortably. 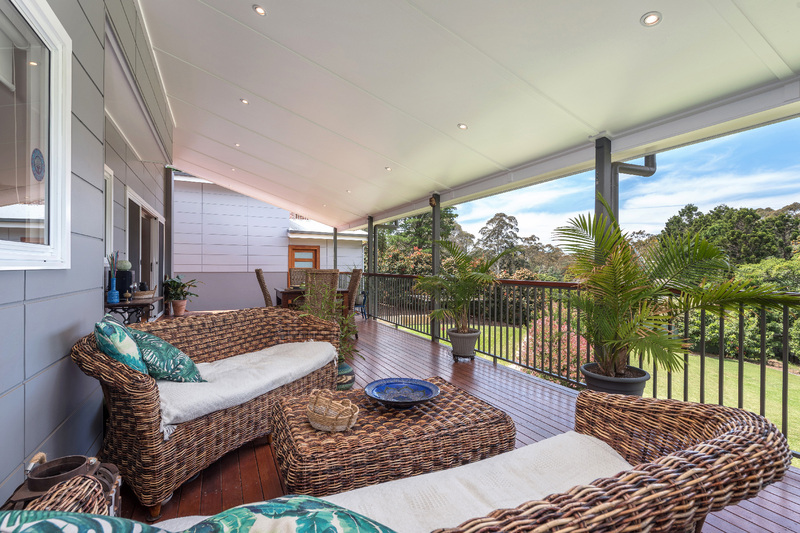 The long list of inclusions continue and all the extras are catered for here with ducted air conditioning, automatic double garage, solid timber floors, one of the most beautiful master bathrooms we have seen and with all the landscaping done with sandstone walls and mature plantings, this is a first class property in a first class location with not a cent to spend. 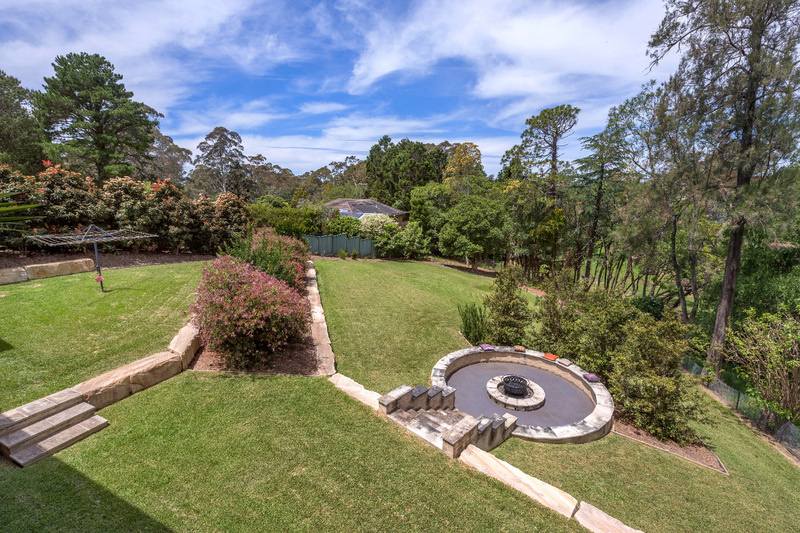 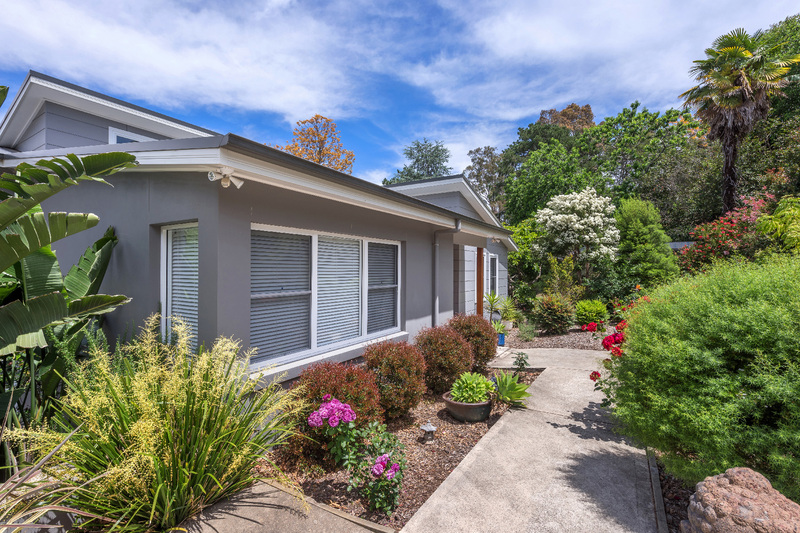 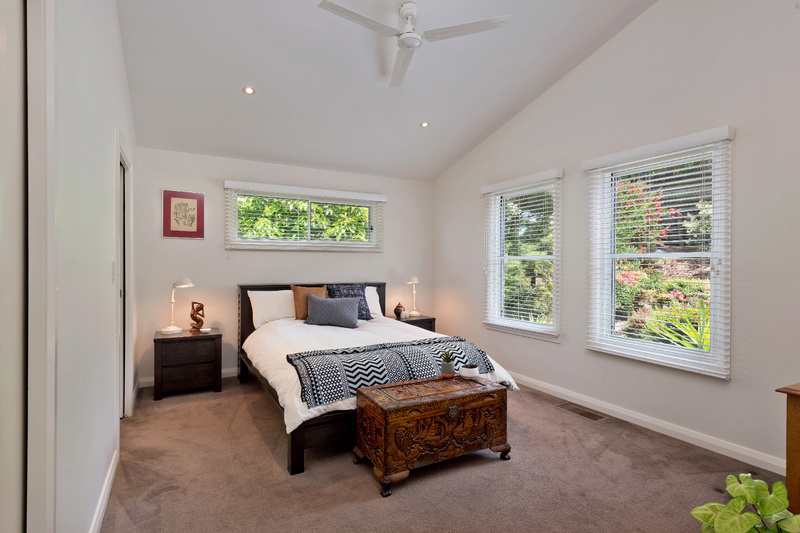 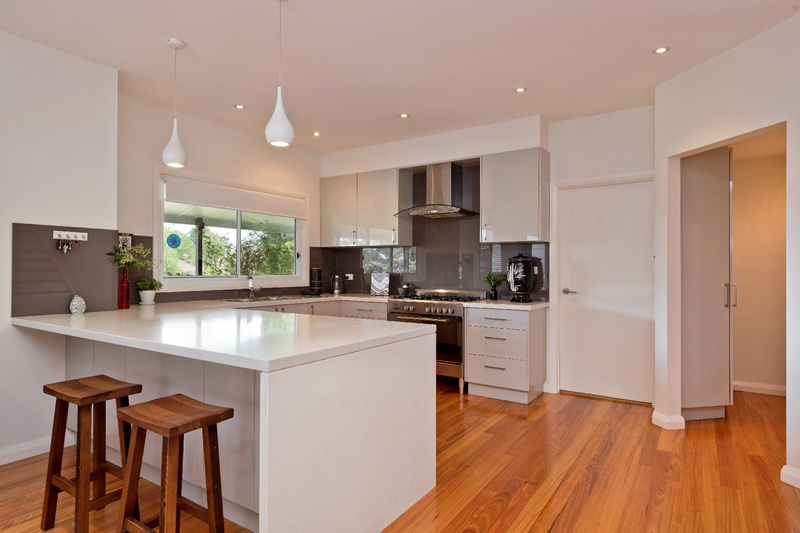 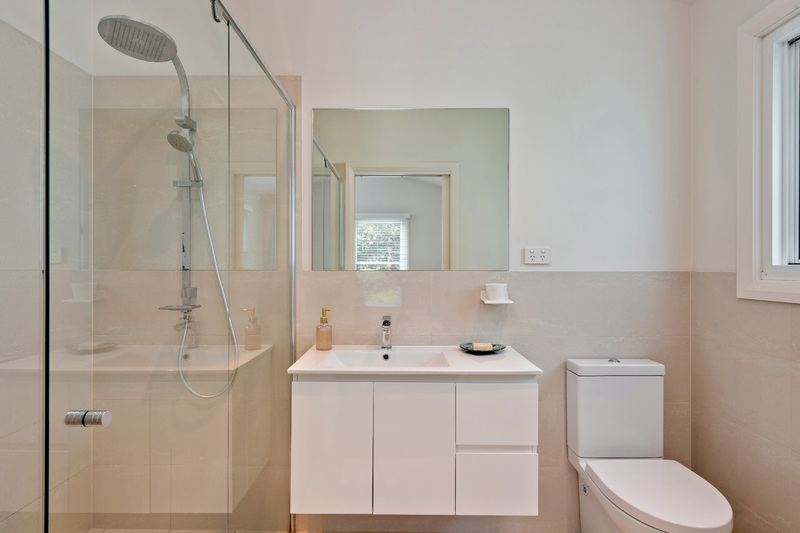 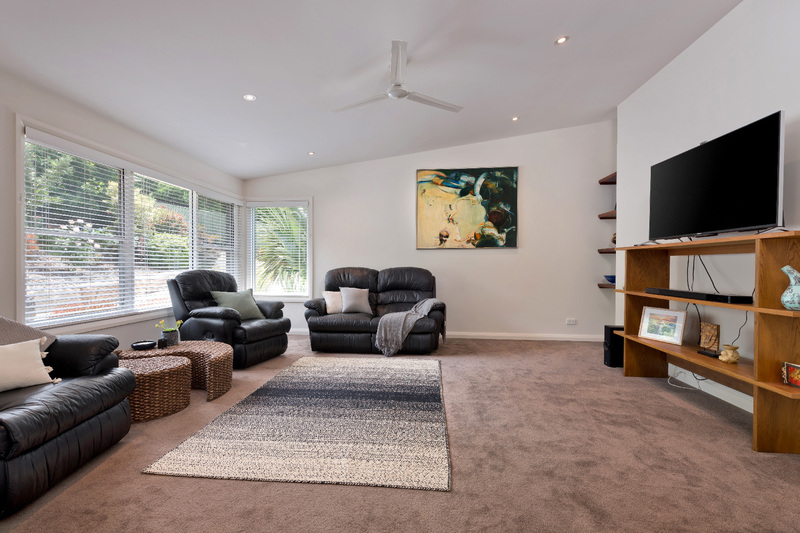 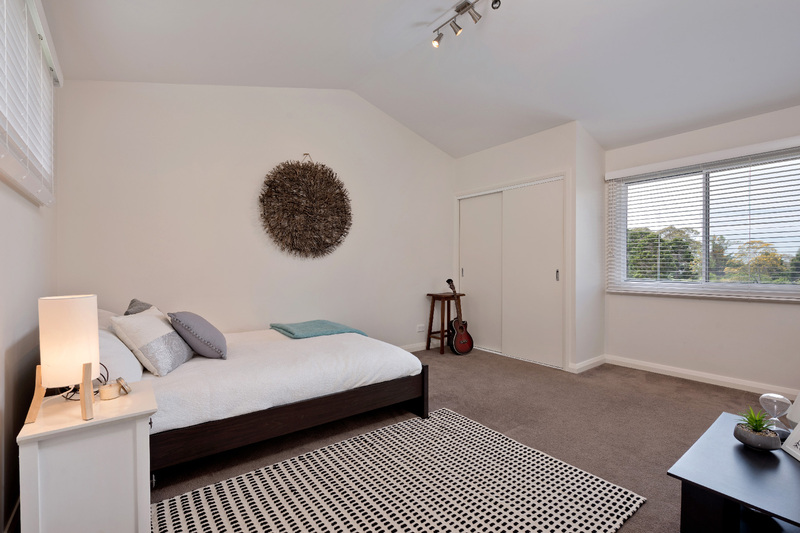 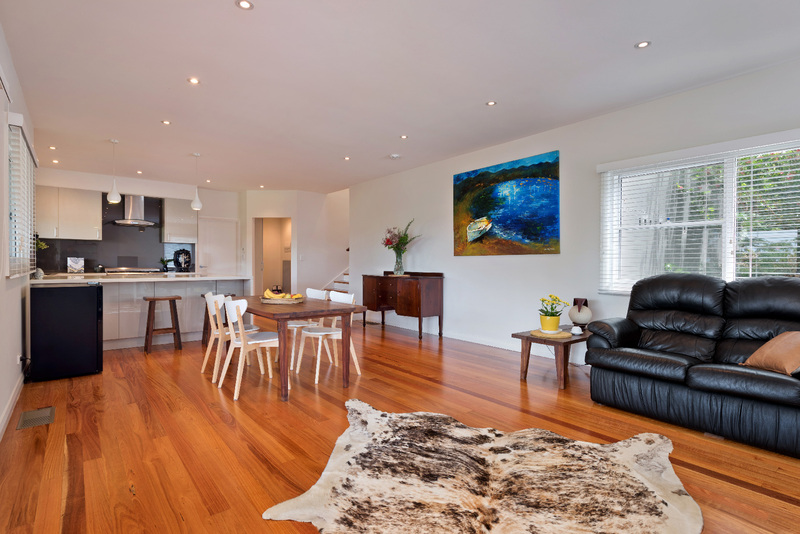 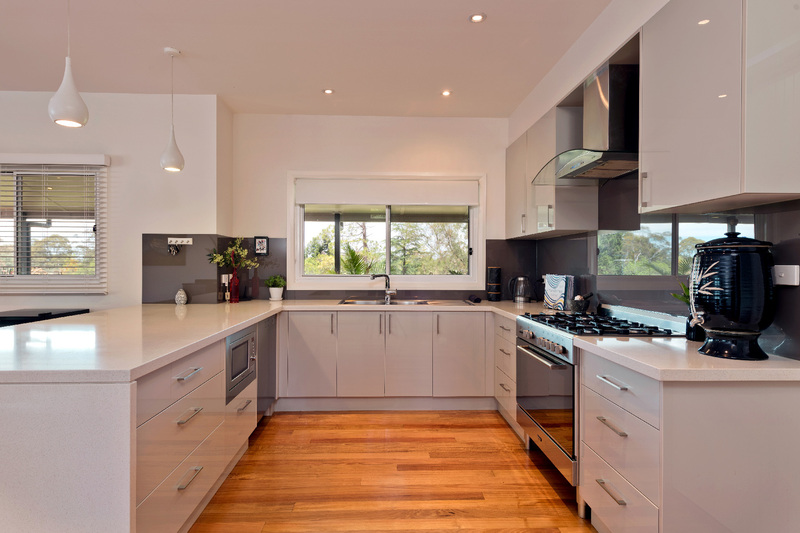 Walking distance to golf club, restaurants, fast trains to Sydney and quality local Catholic and Public Schools.